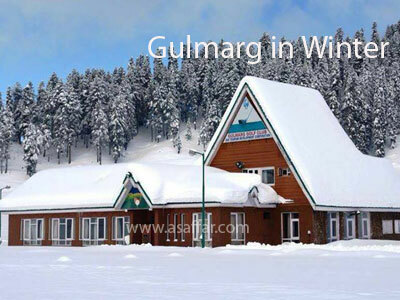 Gulmarg is having the best ski resort in the country. 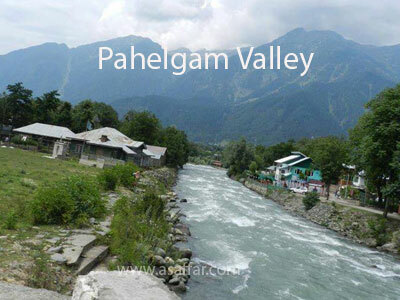 The place maintains the standards naturally friendly service for which Kashmir is famed. It has been identified european skiing resort in the past. It holds a position as one of the highest lift served ski resorts in the world. Kashmir is also one of world’s best heli skiing regions with thousands of possible 2200 meter descents. 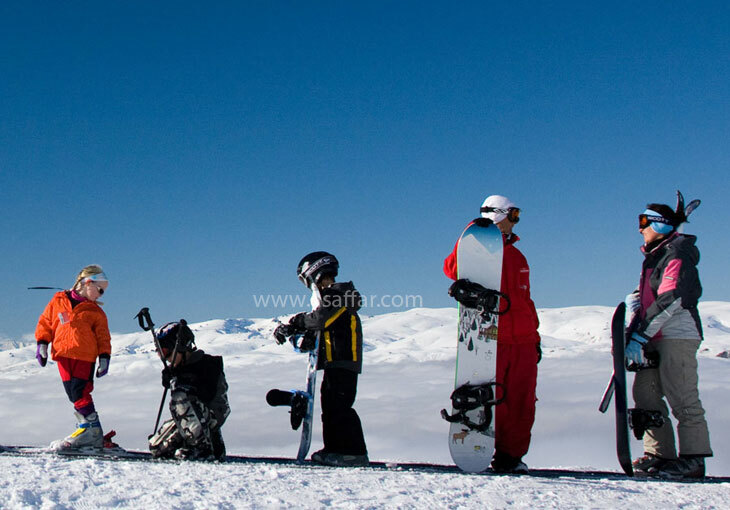 Gulmarg hosts several national winter games championships and recently in 2008. The slopes provide excellent opportunities to cross country and downhill skiing events. The resort has modern infrastructure helps in keeping the slopes fit for skiing and other winter sports related activities all times. The gentle slopes, having runs of upto 200 meters, are the best for beginners while the steeper runs of 500 meters for intermediate level skiers, and yet other stretches of over 2500 meters, precipitously steep, for top level skiers. T-bars and chair lifts, on five runs for beginners and intermediates, are operated throughout the day. 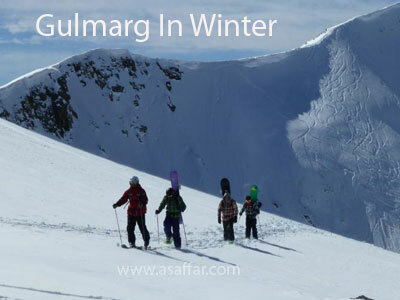 Gulmarg also offers heli-skiing, being the first destination in asia to do so. A helicopter takes you upto the apherwat peak from where you choose your own descent route. In winters you can use toboggans, sledges, snow cycles and Snow Scooters. To get on the next level of Adventure, fun and excitement that snow generates The tempting ski doos are used for patrolling during winter. Visitors can try their luck for a ride on one of these. Gulmarg is famous among skiers for its unique powdery snow, natural slopes and suitable combination of snow with sunshine. British Army Officers, Maj. Metcarp and Maj. Hadow, set up the first Ski Club of India at Gulmarg in 1927. Today, every ski event from Giant Slalom to lnternational standard cross-country is organised in Gulmarg. Ski Training Courses are organised by J&K Youth Services & Sports and Indian Institute of Skiing & Mountaineering having offices in Gulmarg and Srinagar. 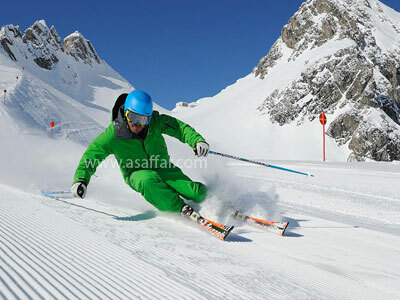 The skiing courses generally start from December when substantial volume of snow is present. Championships are also organised by some private resort owners in Gulmarg. Ski equipment is available at government- run ski shops and private ones as well. T-Bar ski lifts are available for beginners and intermediate skiers Professional skiiers passionately ski down from the Apharwat mountain base and snow board lovers try sliding from Kongdori and around Gulmarg, enticing watchers to try their feet on the board. White Christmas celebration and Snow Festival including ski competitions are held every year in Gulmarg with much fanfare . Gulmorg gets snowfall periodically from November to April, sometimes above 15 ft and mostly gets the first and last snowfall of the Valley. Famously known as the ‘Meadow of Flowers’, Gulmarg is a treat to the eyes with its spread of vibrant flowers against snow capped mountains as backgrounds. Must Dos: Mountain Biking, trekking, Skiing if you visit in winters and Gondola rides for a panoramic view of the valley. Kashmir is known to be the crown of India and indeed it looks no less than that. It is also one state that collects the highest revenue for tourism. Keeping that in mind we at Assafar.com, make a point to help the tourists with all the types of Kashmir tour packages that they need while visiting the place. If you are looking forward to visit the ‘Paradise on Earth’ sometime soon, then do not stop yourself from making yourself available. Feel the mesmerizing beauty of the state and give a treat to yourself. Avail our Kashmir holiday packages and spend some golden days in the various places of the state.